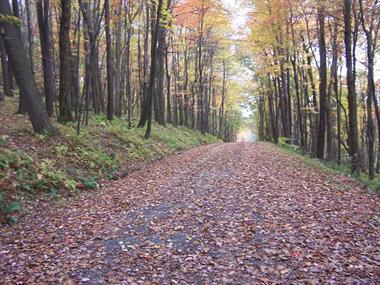 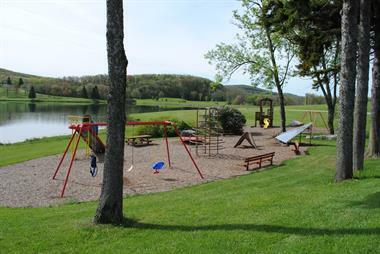 Discover for yourself our relaxed lifestyle high in the West Virginia Alleghenies. 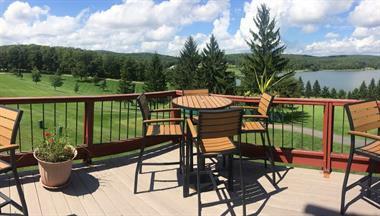 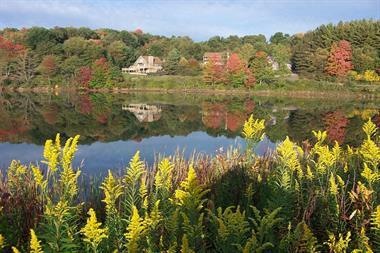 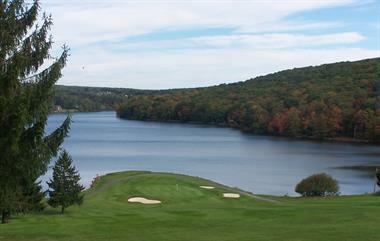 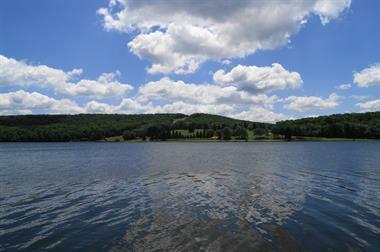 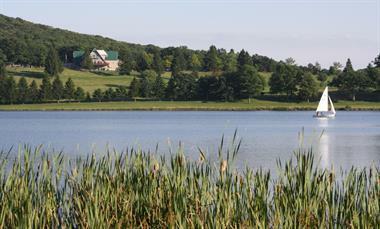 An award winning gated community of more than 480 homes on 2,300 heavily wooded acres with a pristine 148-acre lake. 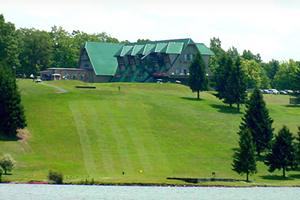 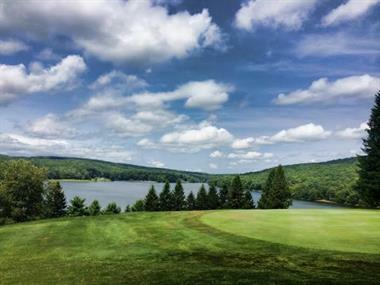 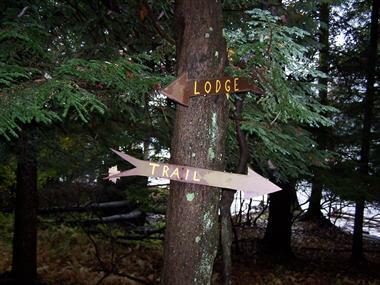 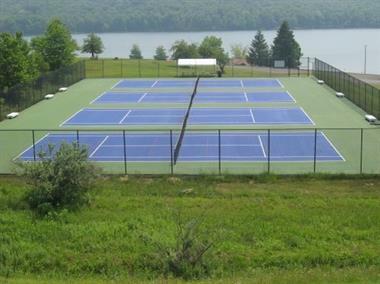 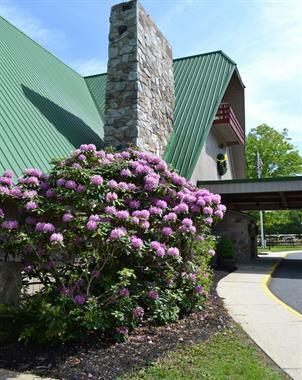 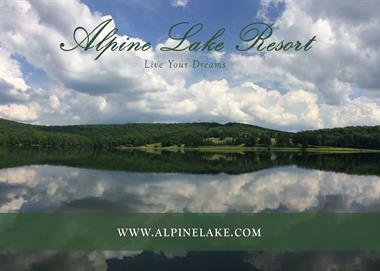 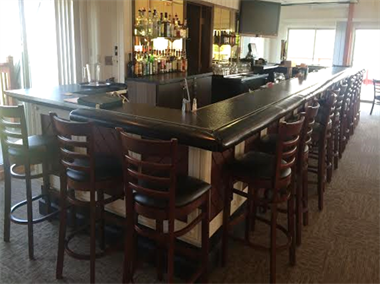 Alpine Lake Resort has a lot to offer with a scenic 18-hole golf course, driving range, 35-room motel, beach swimming area on the lake, mini golf, bocce ball courts, restaurant & bar, tennis courts, basketball, game room, conference rooms, fishing, fitness center, and hiking/biking trails.